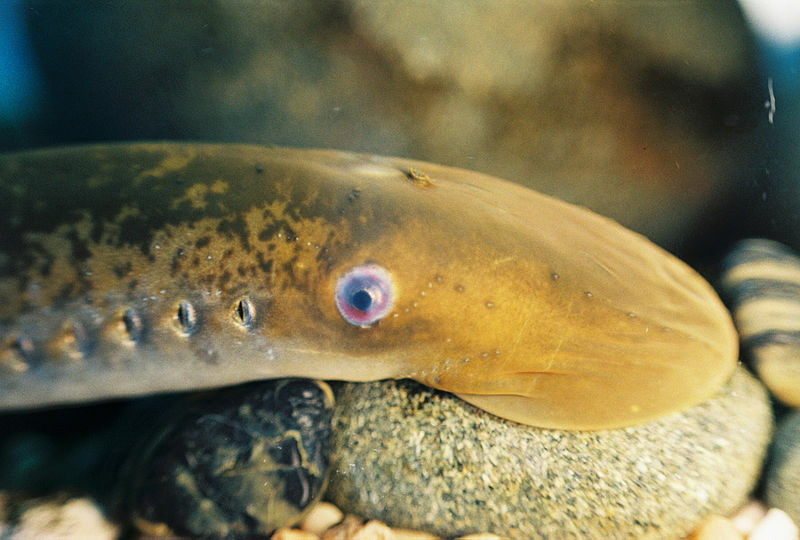 Sea lamprey are non-native to the Laurentian Great Lakes (photo credit: Great Lakes Fishery Commission). A fish species is considered non-native to a location if it does not occur naturally there and only is present as a result of direct or unintentional human introduction. This does not necessarily mean that these fish cannot thrive in their non-native habitat. In fact, some fish, such as Sea Lamprey (Petromyzon marinus), can be in decline in their native range but can be considered invasive and even imperil native species in their non-native locations.